The American wine industry is maturing, and that’s good news for both consumers and producers. “Maturing,” for consumers, means a more nuanced appreciation of the wines in our glasses and the qualities that make those wines unique. “Maturing,” for producers, means a more subtle understanding of the diversity of their soils and climate, and the grapes that are best suited to those sites. 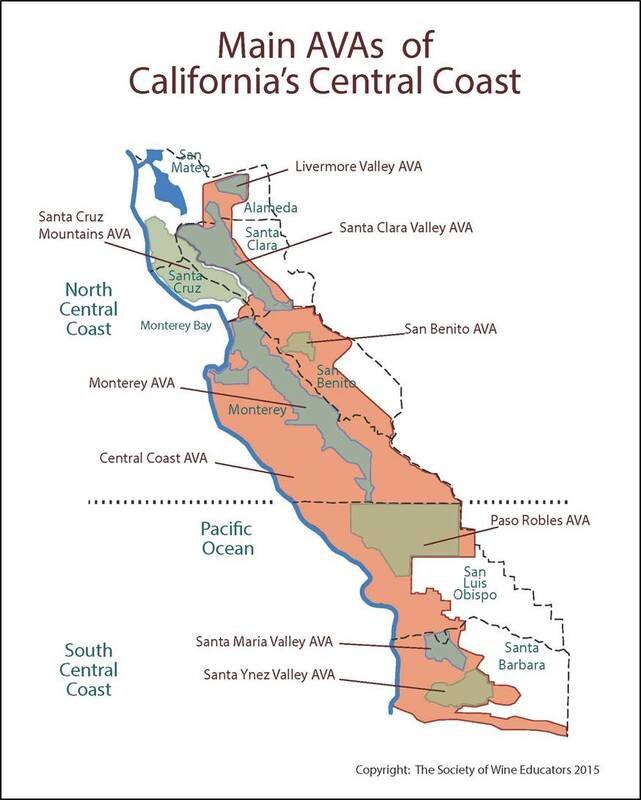 One indicator of this maturation is the steep increase recently in designated AVAs, or American Viticultural Areas. An AVA is a specific geographical area defined by distinctive features such as climate, soil, and elevation. It takes time to learn the land well enough to define it distinctively, and it takes time to understand the relationship between the land and the grapes that “take” to it.